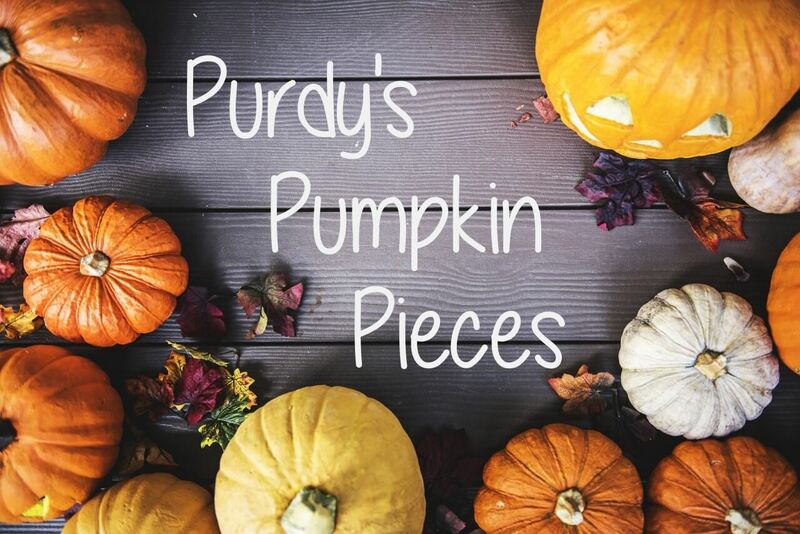 HomeOur BlogGeneral InterestRecipe for Purdys Peanut & Pumpkin pieces! Here is a great recipe for peanut and pumpkin pieces! These are a great autumn treat for humans and dogs! You could also add some grated apple if you or your dog cannot eat peanuts. For human pieces add two tablespoons of honey! Don’t forget to tag us or send us your pictures, we love seeing and hearing what you have been doing.